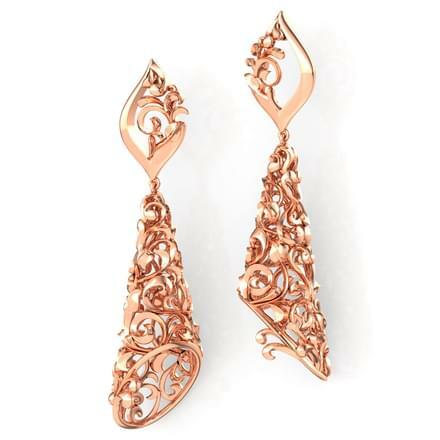 Of all the pieces of jewellery, earrings provide a charming glow and a real feel of femininity in women. 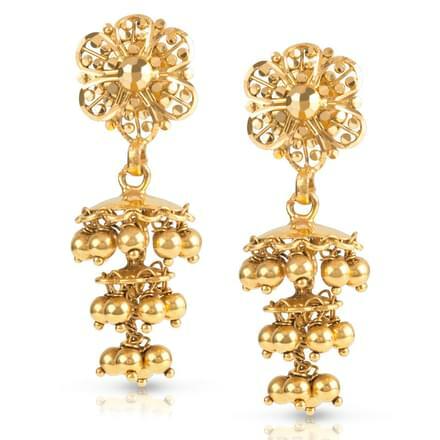 A pair of dazzling jhumkas can bathe your face in a golden sheen, transforming you into a beautiful diva or even provide a traditional glow, depending on the pair chosen. 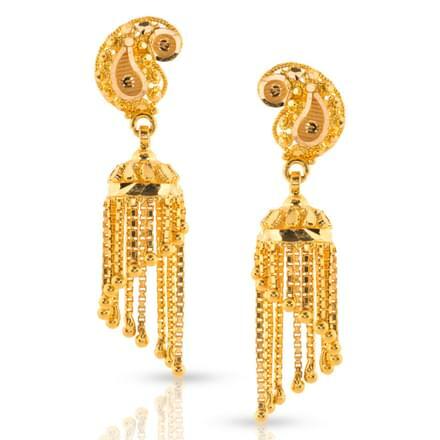 Indian festivities and weddings demand elegant yet elaborate jhumka designs, which provide an element of exquisiteness to your entire ensemble. With over 30 designs of gold jhumkas showcased on CaratLane, picking the perfect pair for a wedding or a festive occasion is just a click away. 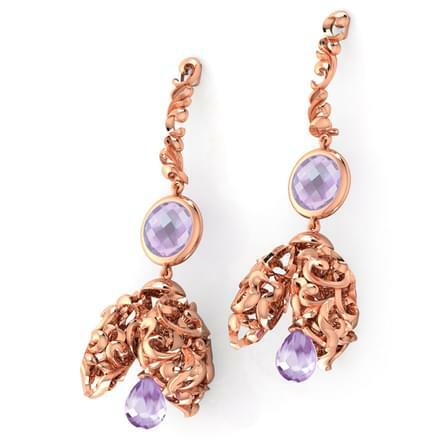 Dangling earrings made from gold and embellished with pearls, amethysts and stones have always been the popular pick for festive events and social gatherings in Indian culture. 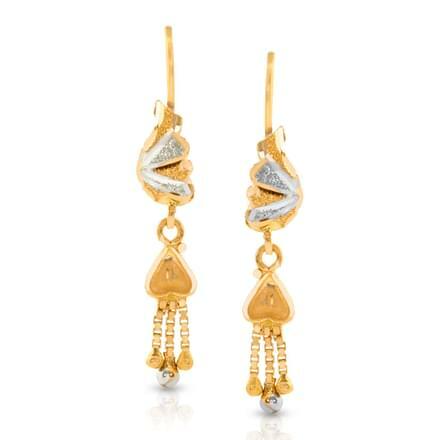 A pair of gold jhumkas adds a dash of elegance to your entire look. You can now mirror the same look that has been a part of the Indian tradition since ages by selecting a pair from the beautifully crafted themed jhumkas on CaratLane. 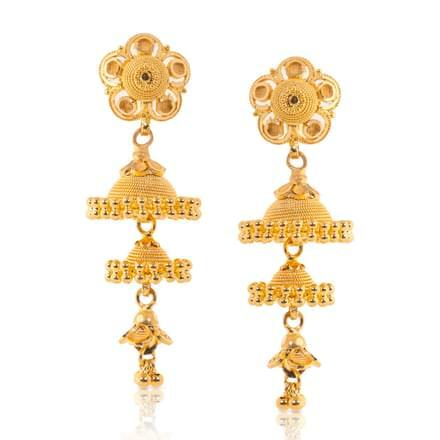 Designer: Add to your exuding youthful charm with these designer jhumkas showcased on CaratLane. With excellent filigree work, white or purple gemstones embellishments adding to the delicate beauty of the jhumkas, you can flaunt a contemporary look at the festive event. 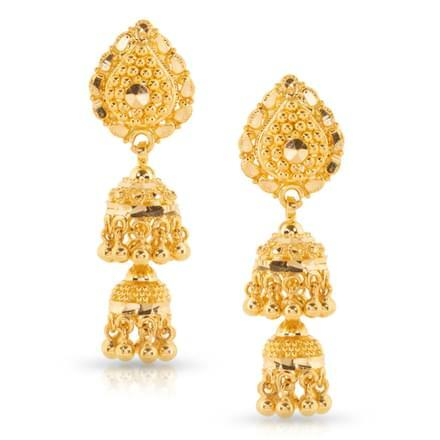 Traditional: Resembling the traditional chandelier earrings, these jhumkas are made from gold and embellished with enamel and gemstones. 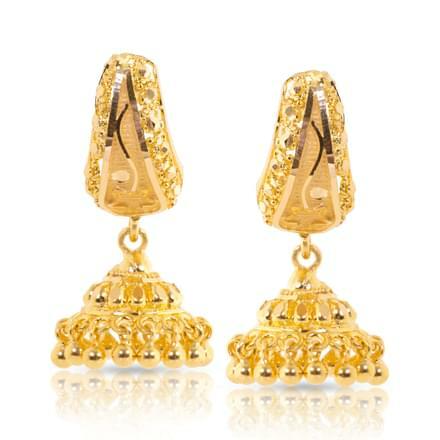 Wear a pair of traditional jhumkas to enhance the Indian beauty in you. 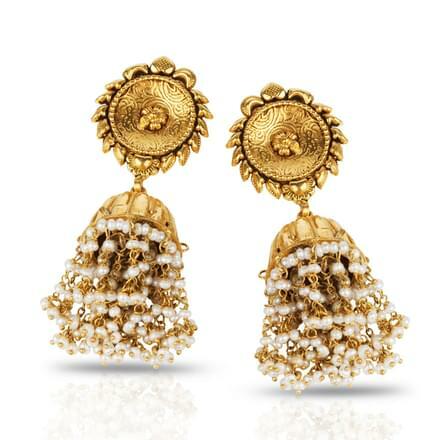 Antique: A pair of antique themed jhumkas on CaratLane emulates the rich textures and designs worn through the ages. 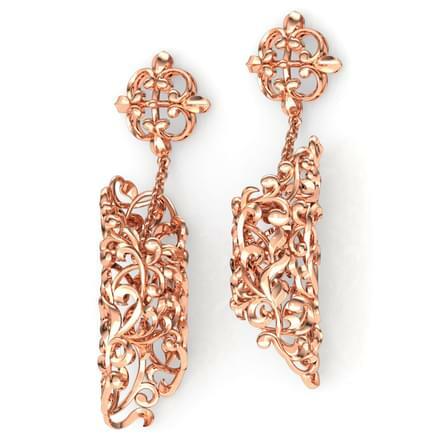 It accentuates the facial features and adds to the feminine glow you wear during the festivity. 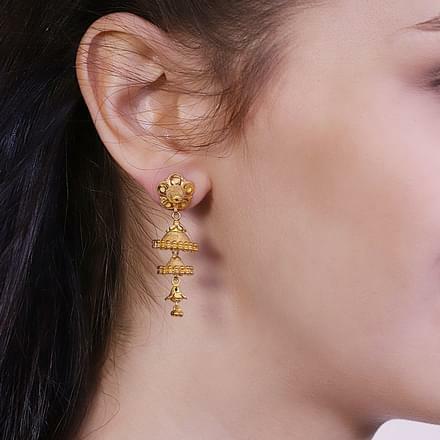 Indian: Pick a pair of gold Indian themed jhumkas and you are bound to reminisce in the sentiments that these designs hold, showcasing the ultimate traditional value and cultural designs. Stand out from the crowd this festive season by flaunting these statement baubles that add a gold sheen to your entire wardrobe and make for a sophisticated yet traditional fashion statement. 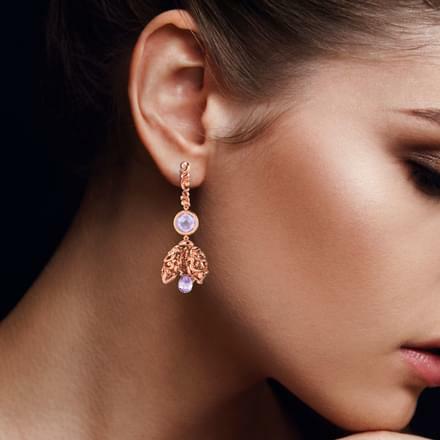 While yellow gold continues to charm women of all ages, it is the rose gold pairs that are making all heads turn in the Indian market. 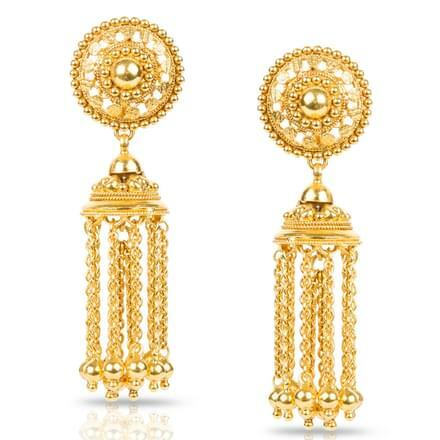 Each pair of gold jhumkas on CaratLane is made from 18Kt or 22Kt yellow gold, or 14Kt or 18Kt rose gold, as mentioned in the individual product details. These much-loved earthy designed jhumkas range as low as Rs. 10,000 and can go as high as Rs. 15,00,000. This festive season pick your favourite pair of gold jhumkas on CaratLane weighing between 5gms to 30gms, and add to the Indian trend of ethnic and contemporary looks. 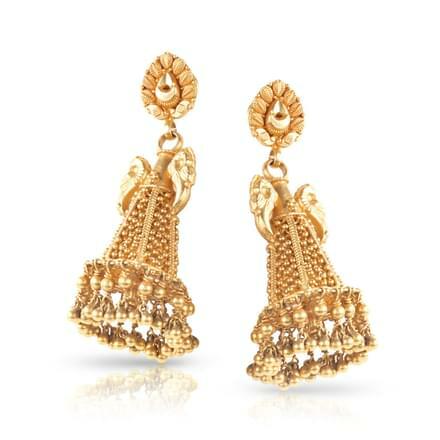 A pair of gold jhumkas is so versatile that it compliments the Indian dresses as well as the Western outfits. 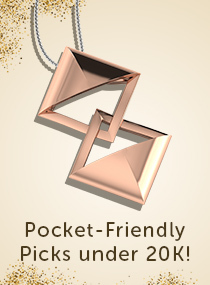 The trick however, lies in picking the right design. 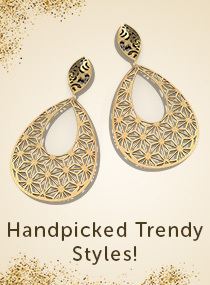 Fret no more as you can pick a lovely pair of jhumkas from the comfort of your home, by logging on to CaratLane.com. 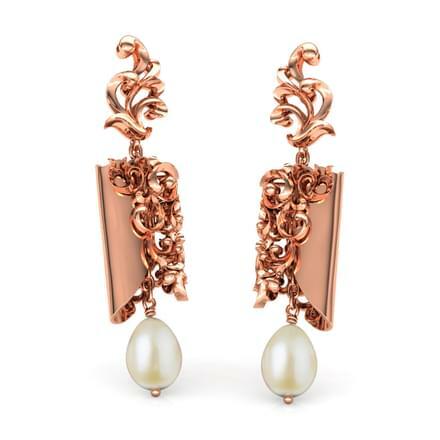 All that glitters IS gold on this platform, where you can browse through the collections and even check out how the earrings look on you with the 3D app feature. 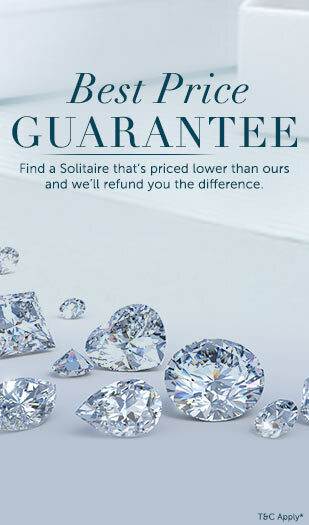 This way you can never go wrong with your CaratLane pick.